This is my second post for today and I am sharing a card I made for CASology #153. 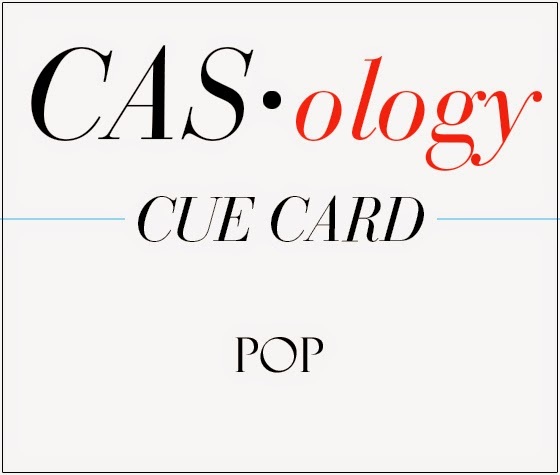 Today the Cue Word is POP. Сегодня это уже вторая открытка, и вдохновил меня на неё ЧБ CASology #153, где слово-подсказка - хлопок, нечто привлекающее внимание. 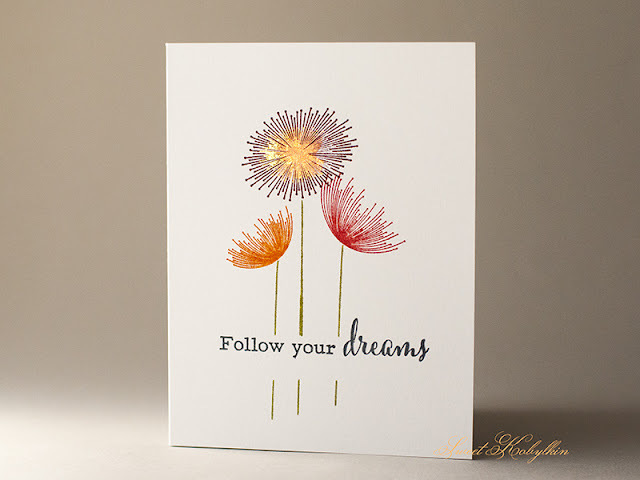 I made a very simple one-layered card using CB Dandelion Dreams stamp set and embellished it with my new passion - IndigoBlu MegaFlakes. I like the subtle effect of a gilded spot. 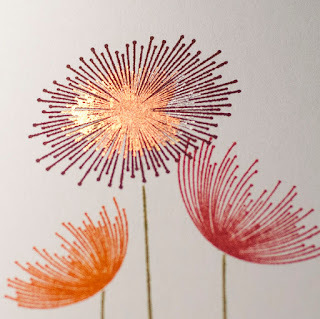 BTW, I have two sets of Dandelion Dream stamps and I am giving away one in my Instagram. You can take your chance to win until tomorrow. Good luck! Я сделала очень простую однослойную открытку с набором CB Dandelion Dreams и украсила её IndigoBlu MegaFlakes. Это точно моё новое увлечение, которое уверенно теснит эмбоссинг. Золочение выглядит благороднее, и не делает изображение выпуклым, а это не всегда нужно. Кстати, наборов Dandelion Dream у меня по ошибке оказалось два, так что один разыгрываю в своём Инстаграме. Люой может попытать счастье до завтрашнего дня. Удачи! 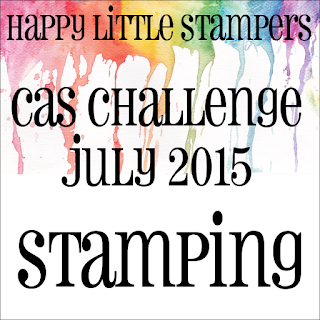 and at Happy Little Stampers CAS July Challenge, Stamping. и в Happy Little Stampers CAS July Challenge, только штампинг. Hope, you are having a wonderful weekend! Thanks for stopping by! Спасибо, что заглянули! Надеюсь, у всех складывается волшебный уикэнд! Hey Ksenija!! I totally love your card!! It is so pretty and clean and simple. I love the colors you used on your flowers. Beautiful! !Thank you so much for playing us this week at CASology. This is absolutely stunning, Ksenija! A true show stopper!!! Congrats on your win at Casology - this is just stunning! I love how the stems break for the sentiment and that gold is amazing! A gorgeous card! Thanks for sharing with us at HLSCAS! 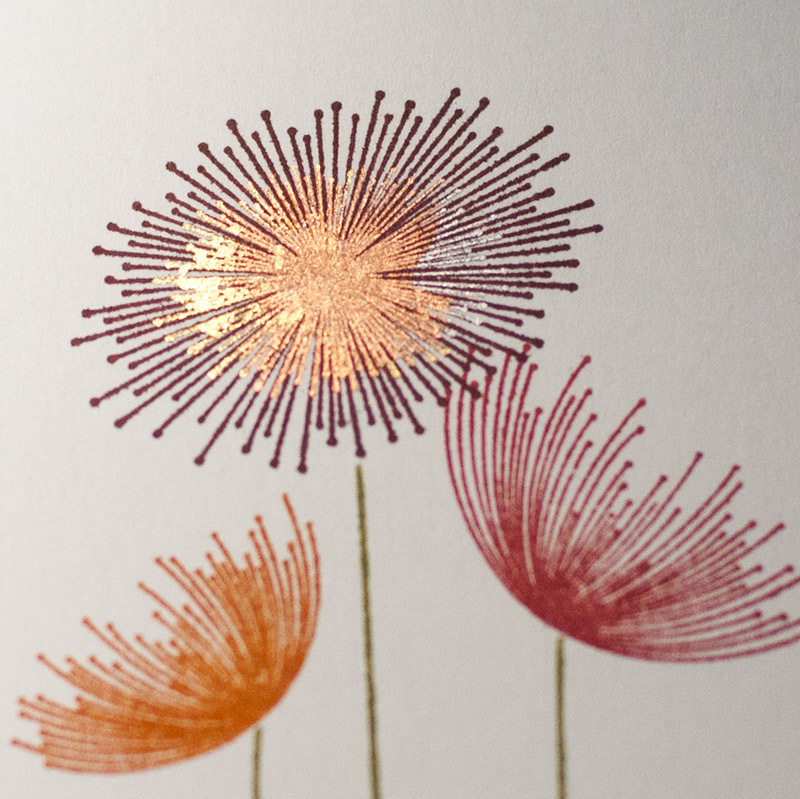 A beautiful card and I like how the linework breaks through the flowers. What a gorgeous use of the shiny flakes, and so perfect for our challenge! Thanks so much for playing along with such a beautifully CAS card, Ksenija!